Mark Robinson has been with UPS for more than 25 years, the last 18 with UPS Capital in the supply chain insurance and trade finance areas. Robinson and his team help companies gain more value from their UPS relationships by protecting their supply chains and offering ways to enhance working capital. 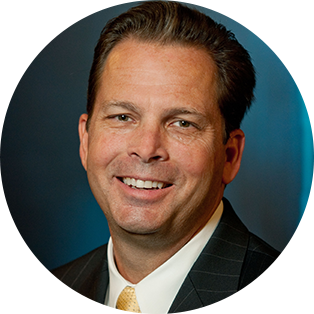 Robinson has led the expansion of UPS Capital’s U.S. presence, growing the company from 10 employees to more than 500. Keith Cox has been a valuable member of the UPS family for over 27 years. 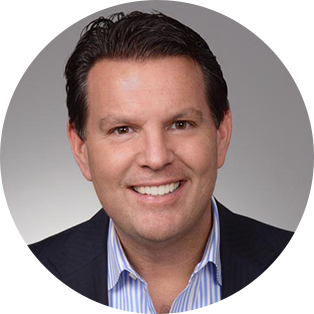 Keith has spent the majority of his tenure in a variety of sales and leadership roles focusing on creating meaningful connections for customers. Today, he leads the development of UPS Capital strategic plans that address customer needs and business opportunities as the Vice President of Sales. Prior to UPS, Cox was involved in a family-owned equine business where he served as head trainer and was responsible for all customer interactions. Having been a member of the UPS team for over 15 years, Cathy Hilton currently holds responsibility for UPS Capital’s global legal and compliance matters and oversees the processes and procedures that help UPS Capital comply with all laws and regulations. Her team strives to provide competent, timely, cost-effective and solution-oriented legal advice to support UPS Capital’s business partners. She has helped improve contracting processes, reduce the number of litigation matters and decrease legal and compliance costs. Jorge Navarro joined UPS Capital in 2012. Over the course of his UPS Capital career, he has held a number of key positions, including Country Manager for UPS Capital in Mexico and Americas Managing Director for Mexico, Brazil and Canada. Between 1998 and 2012, Jorge was the Master Agent and Country Representative of UPS Capital Business Credit in Mexico, Chile and Argentina. Through this banking division, UPS Capital provided financing to companies importing capital goods using the Export Credit Agencies’ programs. 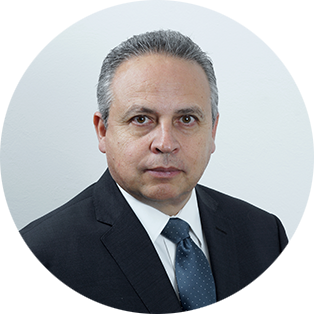 In April 2012, when UPS Capital integrated its Master Agents’ activities, Jorge was invited to join and was named Country Manager for UPS Capital in Mexico with the responsibility to launch and develop the risk mitigation portfolio. Two years later, he assumed the responsibility for Brazil and then added Canada in the fall of 2015. In July 2016, he was selected as the UPS Capital Vice President responsible for Europe. 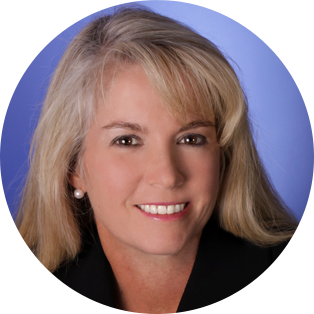 Leona Rapelye joined UPS Capital in 2001 when First International Bank was acquired. She oversees customer relations, credit, claims, underwriting, and engineering functions. 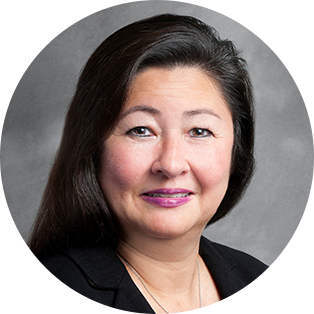 Over the years, Rapelye has served in many other roles at UPS, including global employee relations manager for UPS Supply Chain Solutions, corporate employee relations manager for UPS and director of human resources for UPS Capital. Jonathan Terry has been with UPS since 1996. As Vice President of Finance, at UPS Capital, Terry manages financial planning and accounting practices, budgeting, cash management, reporting, and tax activities. Previously, he served as UPS Capital’s finance controller. 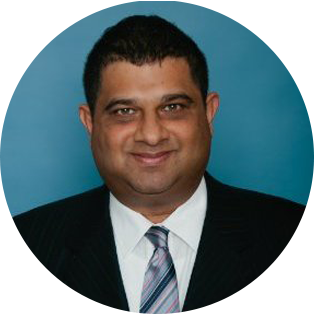 Over the course of his career he has held a number of marketing, operations and finance roles, including serving as the Director of Operations for UPS Capital Business Credit, a state-chartered bank based in Connecticut. 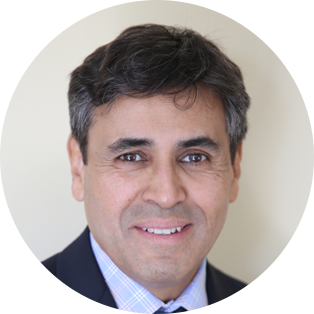 Manuel Valdez joined UPS Capital in 2015 through the acquisition of Parcel Pro™. Parcel Pro is the leading provider of specialized insured shipping solutions to the jewelry and watch trade. Valdez spent more than 17 years with Parcel Pro, starting with its inception, and was responsible for global operations and geographic expansion across key jewelry districts in the U.S .and Asia. Valdez helped build Parcel Pro into the leading insured transportation carrier through rigorous security protocols, advanced technology and white glove service for customers.He currently has responsibility for Parcel Pro within the U.S., as well as responsibility for UPS Capital within the Americas. Tammy Caldwell has been with UPS since 1986, working in operations, legal, and human resources, where she spent the majority of her career. 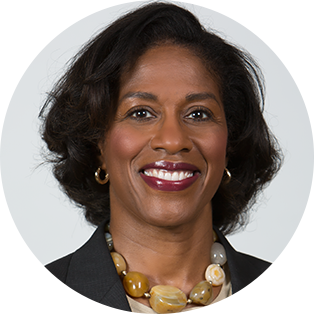 Caldwell served as the HR Director for several corporate functions and has also spent time in HR Systems, UPS Healthcare, Corporate Workforce Planning and the HR Service Delivery group. As Managing Director of People Resources at UPS Capital, she oversees the HR and talent development teams located in the United States, Asia and Europe. Her teams support the organization in cultivating and developing the next generation of leaders, while addressing various strategic and operational initiatives. Wanis Kabbaj has been with UPS since 2010. 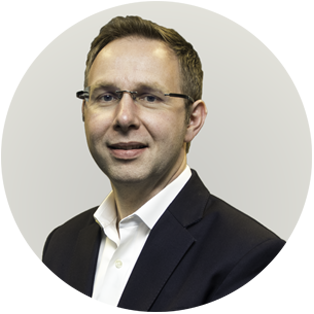 He has over 20 years of experience in international marketing and strategy, serving major North American, European and Asian multinational corporations with a specific focus on transportation. Within UPS Capital, Kabbaj is responsible for directing the global Marketing, Communication, Business Intelligence and Product Development groups. Prior to his current role, he developed a fast growing portfolio of logistics services, uniquely designed around the specific needs of UPS Healthcare customers. In his prior role at Renault-Nissan, he made significant contributions to the company’s global expansion in key emerging markets, including India, Brazil, Russia and Romania. Srikanth Mallya helped launch UPS Capital in 1999, and has contributed to the growth, consolidation and re-definition phases of the company’s business. Over the years, Mallya held a variety of roles within UPS Capital and UPS. He recently served as the Director of Strategy for UPS, where he contributed to the development and deployment of large, cross-functional transformation projects and supported corporate merger, acquisition and partnership activities. 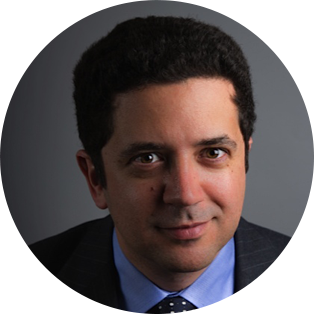 As the Managing Director of Strategy and Corporate Development at UPS Capital, his team supports the development and deployment of growth and investment priorities for the organization. 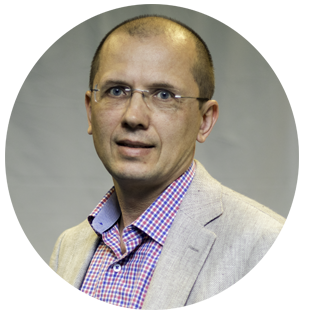 Vadim Ratokhin has been with UPS Capital Corporation since 2002, leading a variety of technology and operations initiatives. Today, he oversees the technology division of UPS Capital and its subsidiaries, which includes project management, technology operations and application development. His team manages the portfolio of IT projects, delivering enhanced business processes, innovative solutions, and an optimal customer experience.